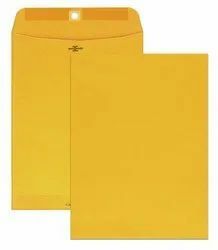 Pioneer in the industry, we are engaged in manufacturing and supplying an impeccable range of Office Envelopes. - For packing of gift & other allied material. A reliable range of Envelopes is being offered by us at market leading prices. These are quite thick and can be used for the safe keeping and postage of documents. Being a customer oriented organization; we are deeply engaged in offering a wide array of Office Envelope. 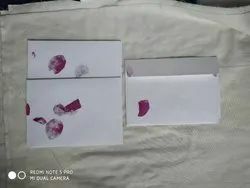 An envelope is a common packaging item, usually made of thin flat material. It is designed to contain a flat object, such as a letter orcard.